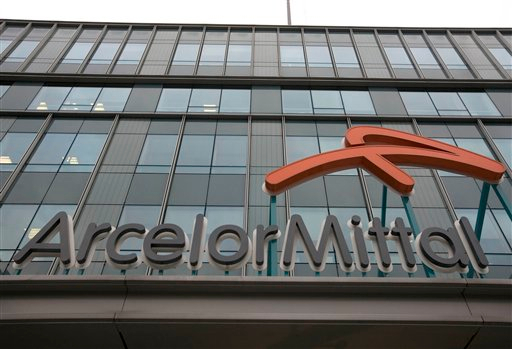 ArcelorMittal SA, the world’s largest steelmaker, will resume its expansion of long steel capacity in Brazil with an investment of 352 million reais ($165 million) beginning in June, announced the head of its Americas unit. Jefferson de Paula, CEO of the ArcelorMittal Long Steel Americas division, said on Thursday in Sao Paulo that the first phase of the project will expand two mills and install a new rolling mill. A second phase would be contingent on market demand, he said. In 2011, the company shelved expansion in Brazil. 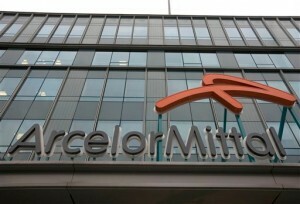 Overall, ArcelorMittal will invest $400 million in the Americas this year, according to de Paula. Brazil’s low steel demand should begin to reverse in the next few years as government efforts to upgrade the country’s infrastructure gather momentum, ArcelorMittal said in May. “We should see per-capita consumption on the order of 250 kilograms,” ArcelorMittal Brasil CEO Benjamin Baptista said in an interview, noting Brazil’s gross domestic product per head of around $11,000. “It’s very clear, if you go through Brazilian airports, Brazilian roads, Brazilian ports, you’ll see why. We have an enormous deficiency in infrastructure” added Baptista.